Rated 4 out of 5 by 118 reviewers. Love the product, or should I say Eddie love's the product. Chicken flavor is *very* smoky. 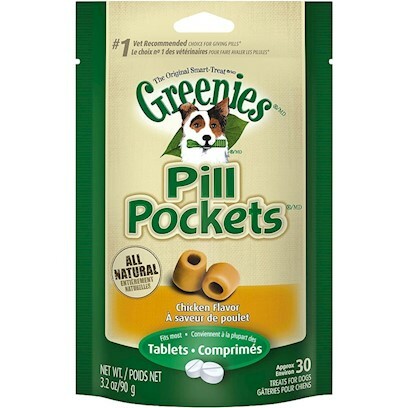 I couldn't do without the greenies!